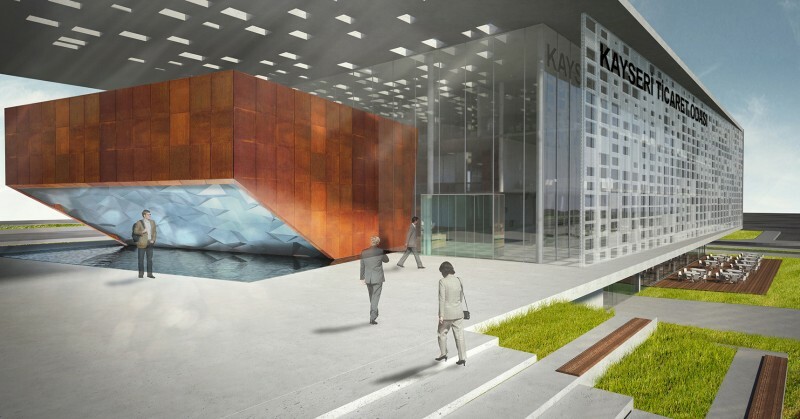 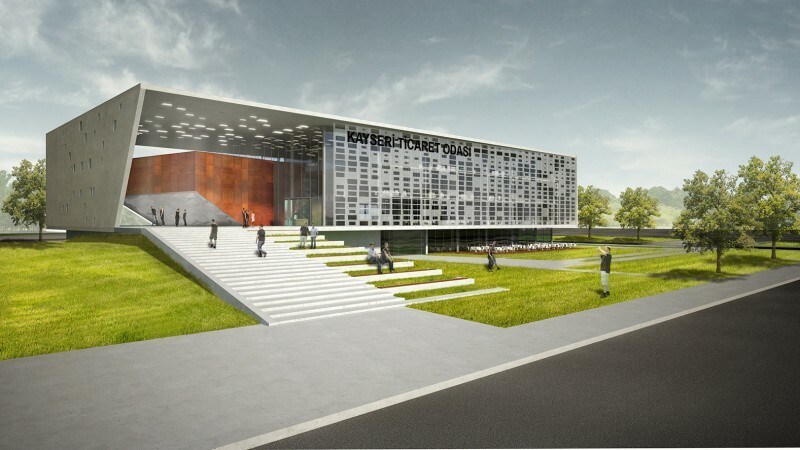 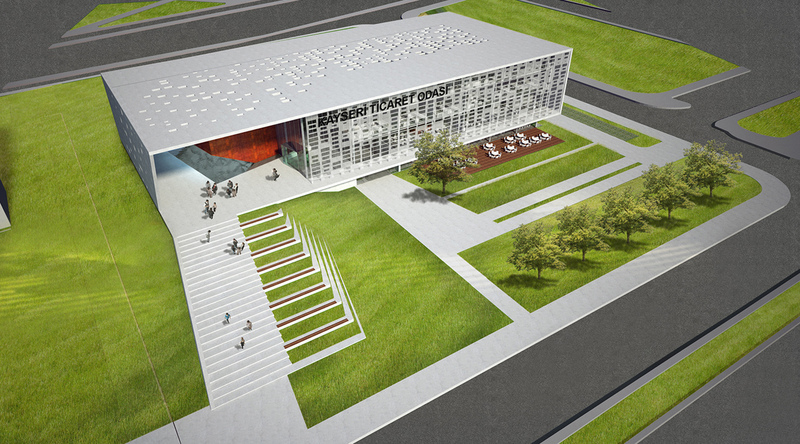 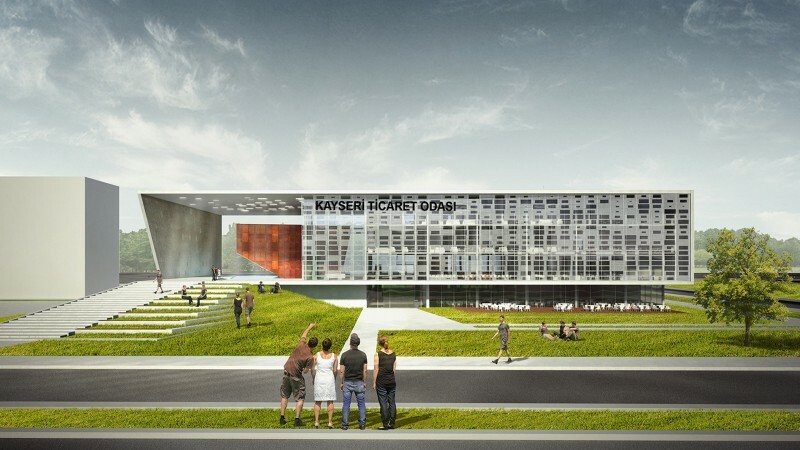 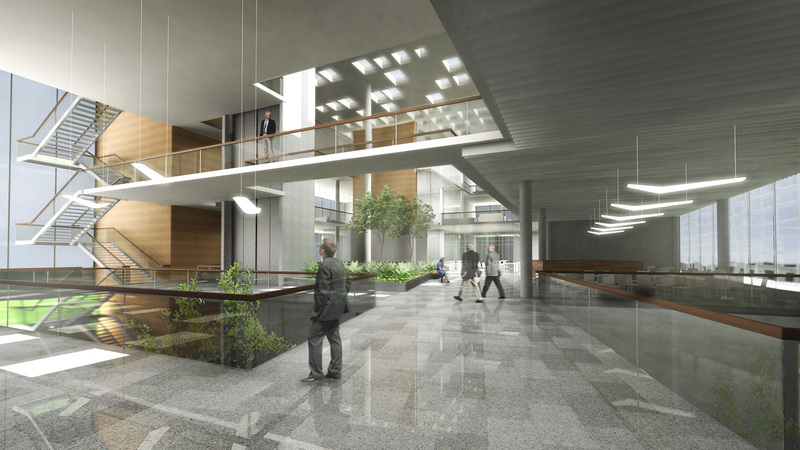 It is aimed for Kayseri Chamber of Commerce Service Building to come to the forefront with it’s architectural identity and become a social focusing point, an interaction space. 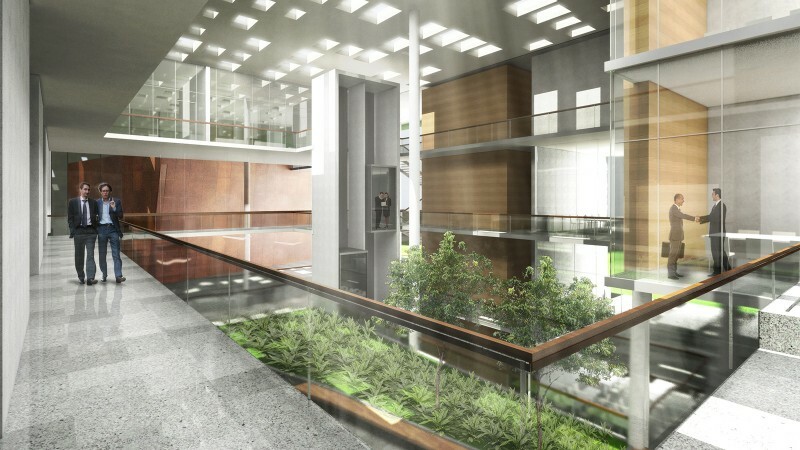 The main criteria of the design is to emphasize the notions of equivalence in public spaces, transparency. 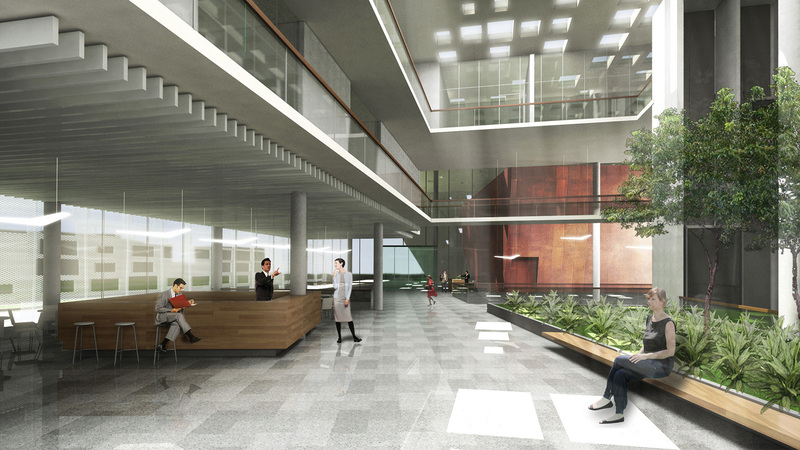 Throughout the building an architectural language that takes the communication as the priority, focus on human and gives happiness to the users in interiorize.